Don’t Talk to Me About How I Parent. Adults are seeking out resources and references, information on approaches, to overcome current or past obstacles, or simply to learn more about their choices in parenting, and so can you. I love what I do. I share parent strategies with families and parents so they can have loving and wonderful relationships with their children. I share strategies that ease behavioral problems, that help adults feel in control and good about themselves, and that can heal old wounds. Fighting stops, children become engaged and happy, and problems get solved. I’ve seen adults transform their depression and anxiety from how they are parenting, into feeling capable and happy. I’ve seen children labeled as “bad” show their true gifts and thrive. All of this has been possible because of the training I received on research-based parent methods. I spent time, money, and resources on learning researched-based parent methods and will continue to do so until I retire and die. Why? Because they work! And I feel good about myself as a parent. We spend lots of money and time debating and updated our educational systems that support and shape our children into becoming, what we hope, are productive members of society. Many spend lots of money and time devoted to religious or spiritual organizations, that educate and shape our children into becoming, what we hope, are moral citizens of our society. So why then, do we not spend money and time on educating our own selves, about parenting? We take for granted that people get married, have babies, and raise children, though much has changed in the multitude of ways that an adult can become a parent in today’s world. We take for granted that parents will raise their children and care for them, and for those who don’t, we have systems in place that police for neglect and abuse. We take for granted that every adult who becomes a parent has the skill sets required to support and care for their young. Why? Why Is There Still A Stigma with Parenting? Stop the shame! You had to learn how to ride a bike. You had to learn how to write, spell, and speak. 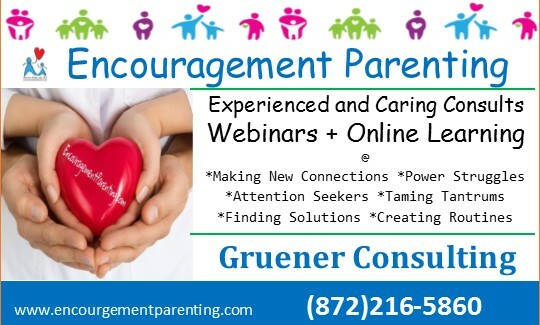 Have the courage to learn parent strategies and skills! The parent-child relationship is one of the most influential relationships in a person’s lifetime. Not only is a child shaped and influenced by the way the adults in their lives parent, patterns of parenting cycle throughout generations, and parents themselves are impacted by the experience of parenting. With this understanding, parenting becomes much more than unconditional love. Parenting requires a skill set, an opportunity to become self-aware, a doorway for healing the past, and an opportunity for growth, not only for the child, but for the adult. Parenting is more than unconditional love, though that unconditional love is the foundation upon which all other approaches and skills sets sprout. See you back here this time next month for my Encouragement Parenting Tips for April! Please check out the special offer that is shared below on our Encouragement Parenting Program. It is an online program with over 36 training videos, and 19 worksheets… all of the training I offer my private clients at a fraction of the cost. 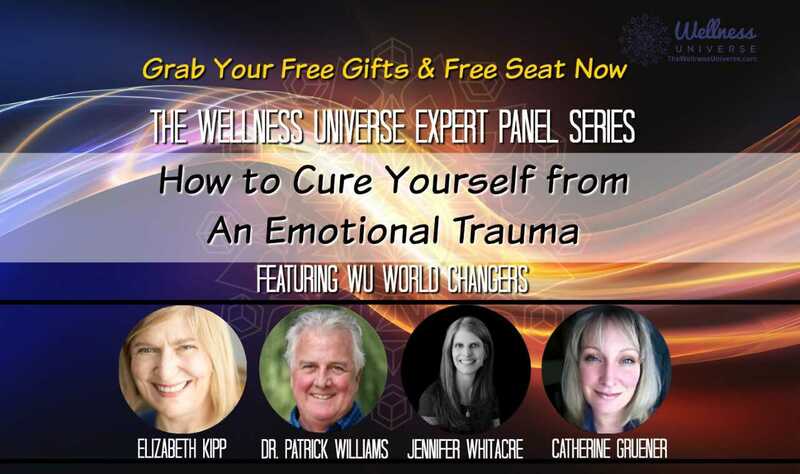 Because you are a Wellness Universe reader, we want to offer you this Special pre-launch of our program. 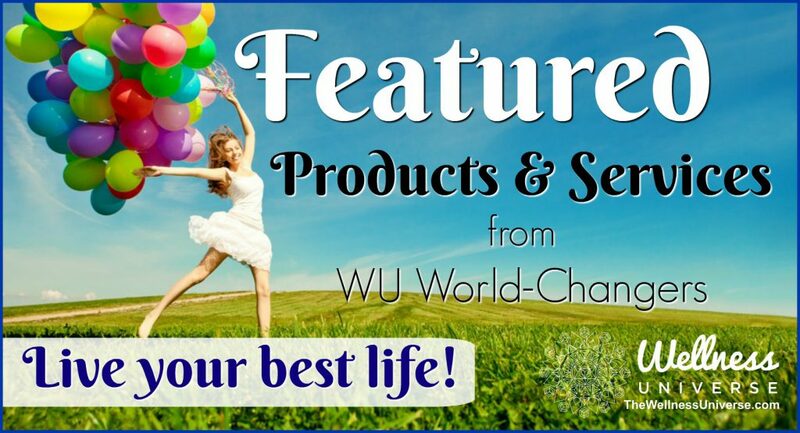 Thanks for being part of the Wellness Universe and our encouragement parenting movement.